For over 100 years, Eastern Kentucky University has been creating opportunities and fulfilling dreams. Whether it is through providing the education for a first generation college graduate or offering outreach to communities across EKU’s twenty-two county service region, possibilities are realized at Eastern. Housed in the heart of that service region is the Manchester Regional Campus. Emphasizing Eastern’s commitment to providing educational opportunities to the area, the campus serves students from Clay, Bell, Laurel, Owsley, Perry, Knox, Jackson, Leslie and the surrounding area. 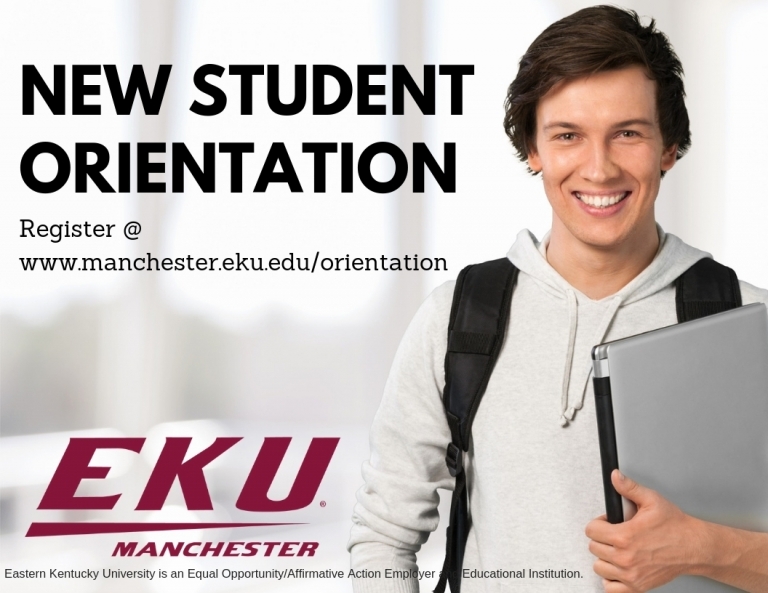 EKU Manchester offers more than 100 classes each semester to more than 300 students. Most of our students live at home and have full or part time jobs. The campus attracts traditional college-age students as well as working professionals and senior citizens, so it is not unusual to find students ranging in age from 17 to 80.